For Australia, the Korean War marked its first foray as a minor power in the Cold War and it would be the first conflict to be fought by the newly formed Australian Regular Army (ARA). 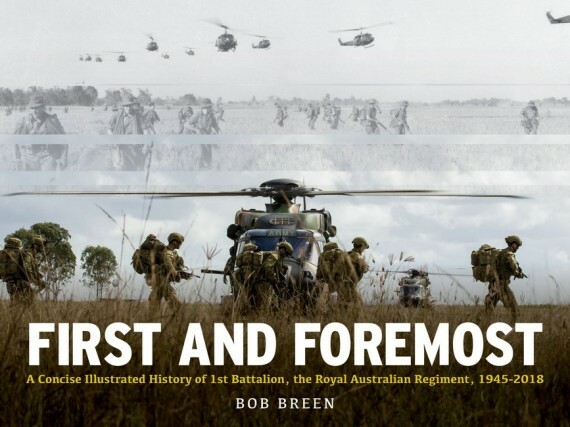 In this regard, the Army’s premier infantry organisation, the Royal Australian Regiment (RAR), received its baptism of fire in Korea and in the process, earned a number of battle honours for its regimental colours. 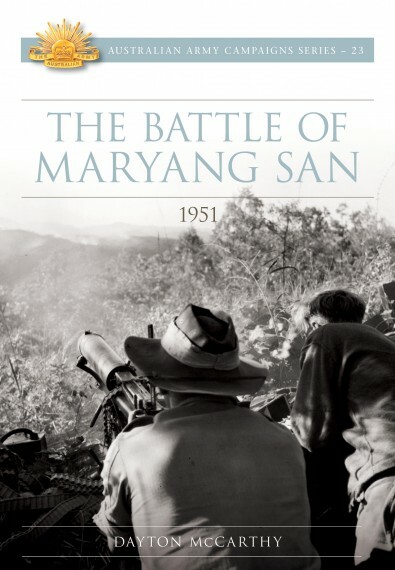 This book describes the actions behind one such battle honour — the Battle of Maryang San. Over one week in October 1951 and as part of a wider divisional assault, the 3rd Battalion, The Royal Australian Regiment (3 RAR), manoeuvred across difficult terrain to dislodge and destroy Chinese forces three times its number. As such, Maryang San is widely regarded as one of the RAR’s and the Australian Army’s greatest battlefield accomplishments. Author Doctor Dayton McCarthy combines academic rigour with his experience as a professional infantry officer to analyse the battle and produce an account for the general reader and military professional alike. Using official histories, brigade and battalion war diaries as well as personal accounts, McCarthy seeks to provide not only the strategic, operational and tactical context, but also the ‘how’ and the ‘why’ of the battle. 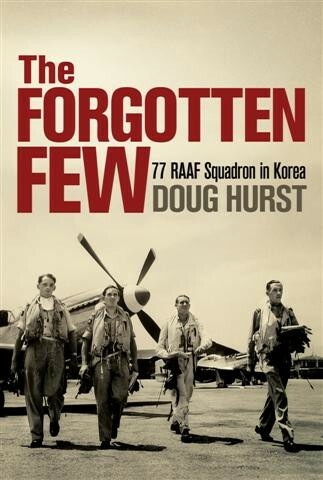 Although the battle itself had no lasting impact on the course and outcome of the Korean War, it demonstrated a number of key attributes that make it worthy of professional study such as the use of ground, small unit leadership, integration of combined arms and the role of aggression in close combat. Conversely, the conduct of the battle and its immediate aftermath highlight the enduring nature of war, including friction and the ‘fog of war’ as well as the truism that the enemy must never be discounted. 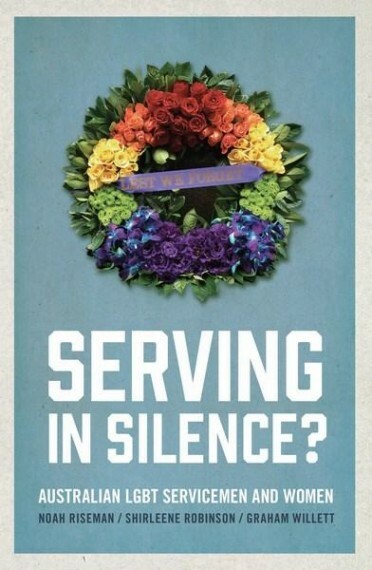 Published as part of the Australian Army Campaigns series - 23. Soft cover, illustrations, 188 pages.